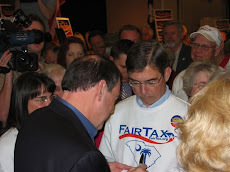 Fairtax sounded great to me too -- till I read the fine print. See how Fairtax spokesmen try to explain away the trillion dollar fine print. 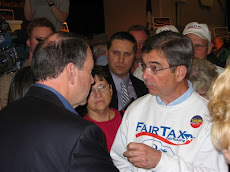 Seeker refers in his links to a "conversation with a FairTax spokesman" that never took place.